Hey Spikybumjolteon, I am going to make a Bloodmoon Ninetales costume for Halloween! Even though it's still pretty far away. Are you fine with that? Heheh, you are more than welcome to! ~ Look in my signature, I am now a true supporter of this faaaaaantastic mod. This mod is amazing, the bloodmoon ninetails is one of the best bosses I have ever seen. I hope your mod gets really popular in the future :P.
anyways I agree with you. This mod is faaaaaaaaantastic! Hello ya'll. It has been a long time. At the start of December, I told myself I was going to discontinue this modification. But in its place I have been working on a remake of the modification for Minecraft 1.11 called Kindred Legacy. It is sorely lacking most of the content of PokemonMD but it is intended to be a beachhead for later versions of Minecraft. There were some features in PokemonMD that absolutely crippled the mod from updating and they will likely not ever return in Kindred Legacy. Kindred Legacy does not bare the Pokemon name like PokemonMD did but that is to increase the appeal to non-Pokemon players. PokemonMD never was a true Pokemon mod anyways. At the end of the day though, both mods are in spirit the same mod. I told myself I was discontinuing PokemonMD so I could focus on modding for later versions of Minecraft but in truth, the more I play, the more Minecraft feels so empty in 1.11 and my heart aches for the old 1.7.10 content (Zelda Sword Skills, Galacticraft, Twilight Forest). So PokemonMD may not truly be over yet. No promises though. Your Welcome. And I will. ^^ Im working on a little Game Invasion Modpack together for 1.7.10 I may do an updated mod showcase too. But have to play with it a bit first. has anyone "taken over" this mod? i would love to see this updated/recreated for 1.8 and above. It's slowly being recreated here for 1.11.2: http://www.minecraftforum.net/forums/mapping-and-modding/minecraft-mods/2779176-kindred-legacy-hostile-and-pet-mobs-to-inspire-a Different name but basically the same mod. Just having to update each and every mob for 1.11.
hallelujah! will there be a version for 1.10? No I don't intend to make any new version before 1.11.2 from here on out. Sorry! The beta 1.0.1 for 1.7.10 download link is not working. Very cool mod, it was used in JeromeASFs Custom Monsters Industries. 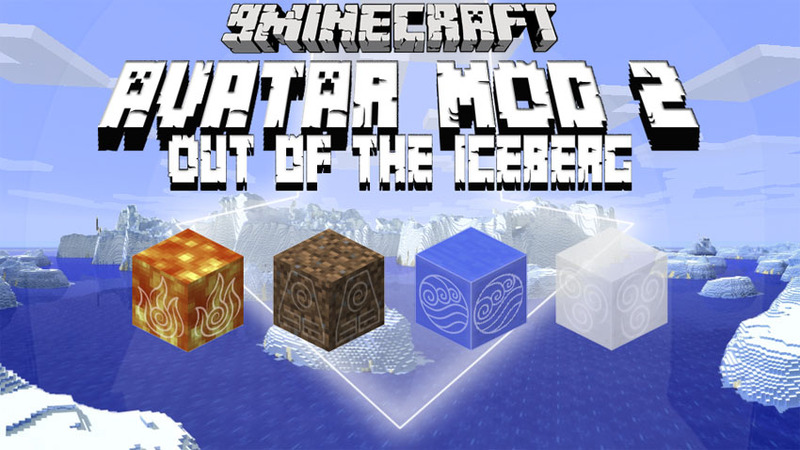 I would love to see this mod update to 1.12.2 possibly 1.13 in the distant future.